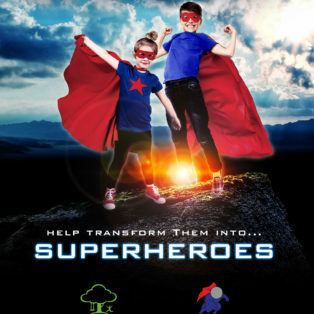 We were truly honoured to transform some wonderful children into the superheroes we always knew they were for last year’s hugely successful Junior Superhero Calendar. 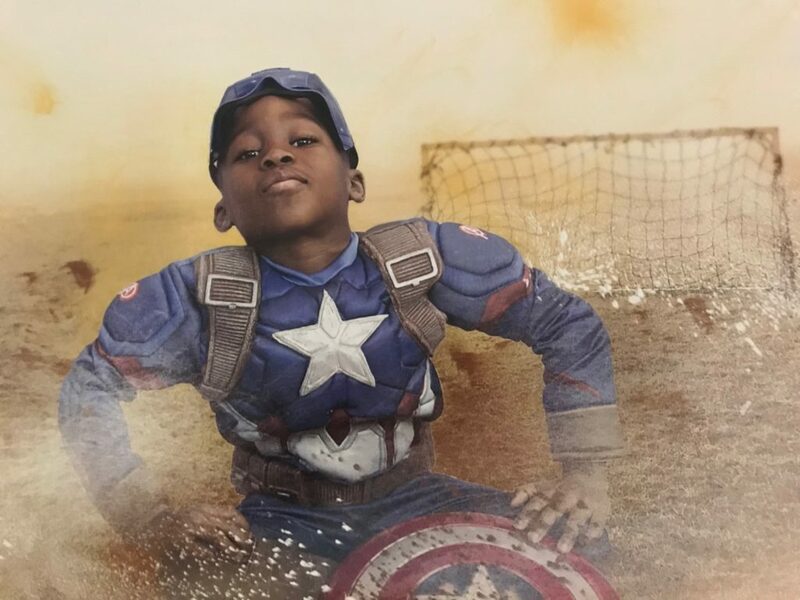 Additionally, their photograph will be featured in the upcoming 2019 Superheroes of Victoria Junior Supers Calendar which will be sold with 100% of the proceeds going to the Help Fill A Dream Foundation. To nominate someone you think would benefit from this once-in-a-lifetime superhero experience, simply complete the below nomination form. 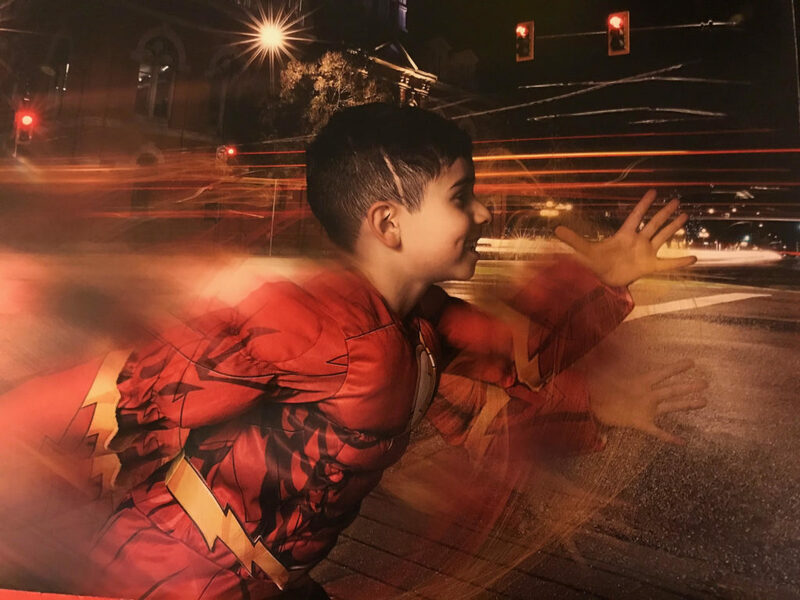 Nominations should be for children between the ages of 5 and 16 and either living on or currently receiving treatment (or a support program) on Vancouver Island. 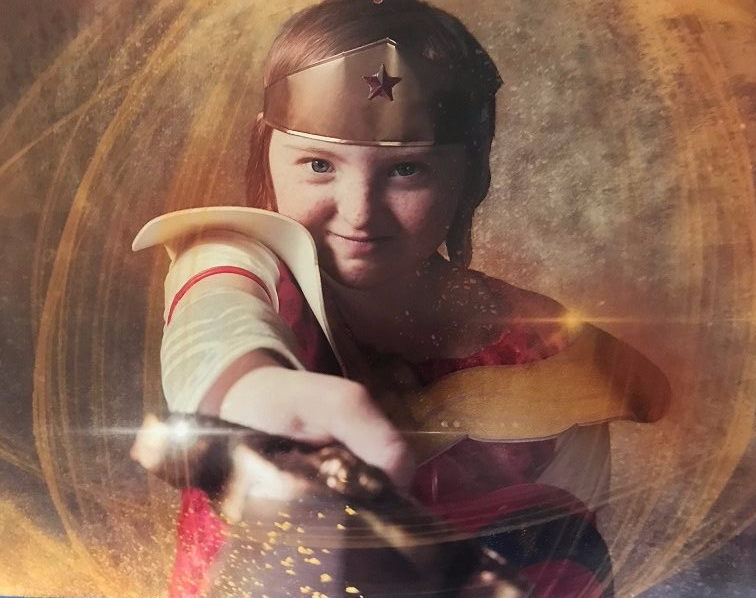 (For those nominating a child on a family’s behalf, we will need confirmation from the child’s legal parent or guardian that consent is given for this nomination).